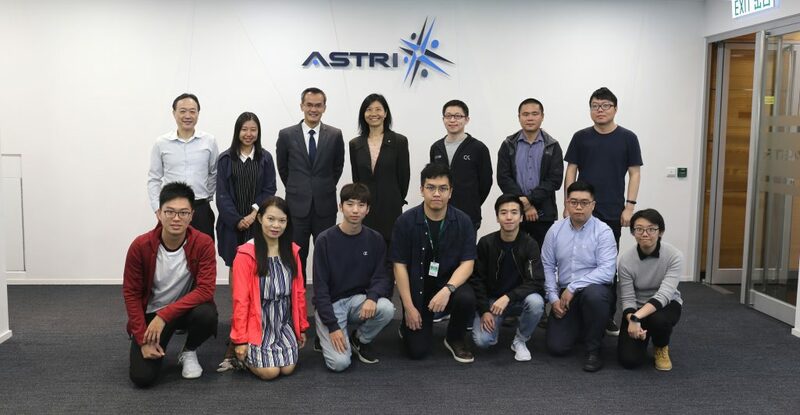 ASTRI, powered by technology, strives to enrich people’s lives by innovating solutions that help businesses and communities. 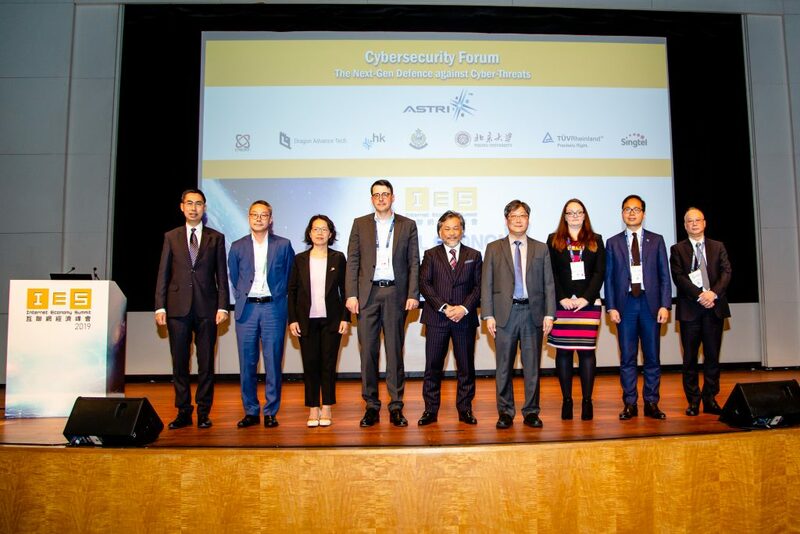 Showcasing one of its latest and novel solutions, developed jointly with its Sweden-based partner Smart Secure ID (SSID), ASTRI is participating in the Hong Kong Science Park Innovation Showcase 2017-18. 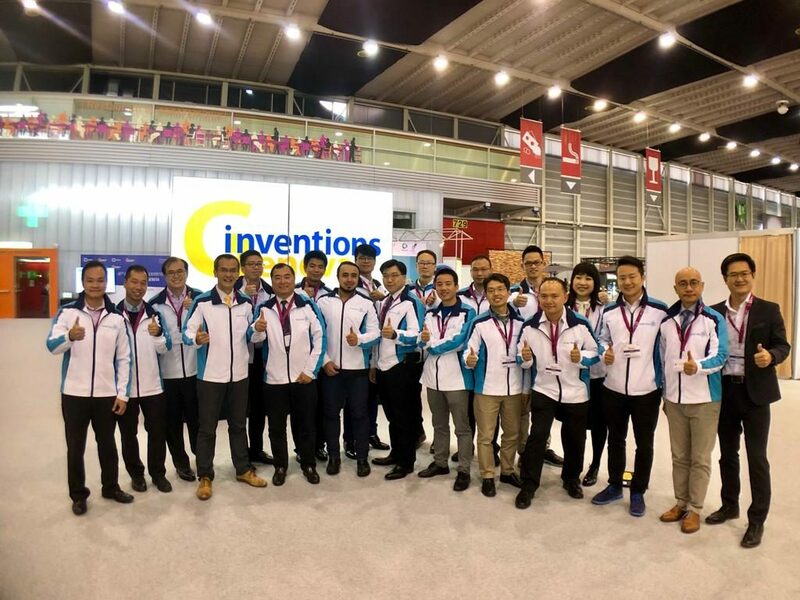 The solution showcased by ASTRI – ‘Palm Fusion Biometric sensing device’ – is a biometric authentication method based on the unique patterns and various characteristics in the palms of people’s hands. 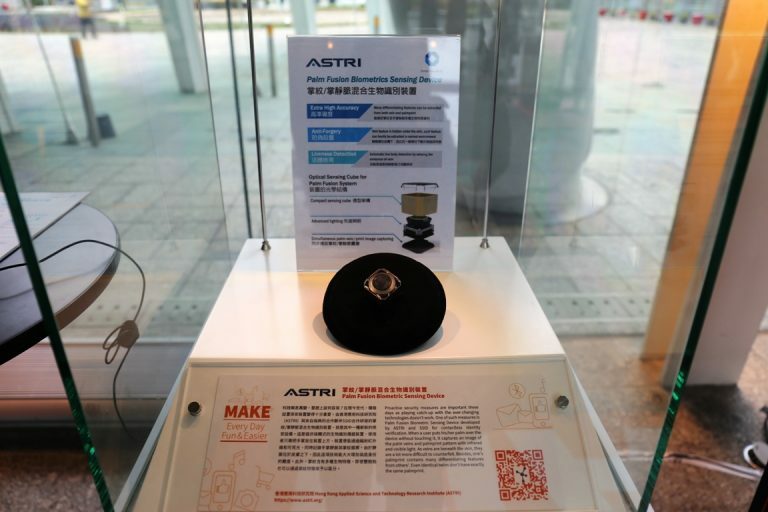 The solution uses a state-of-the-art contact-less, biometric sensing and verification device developed by ASTRI. 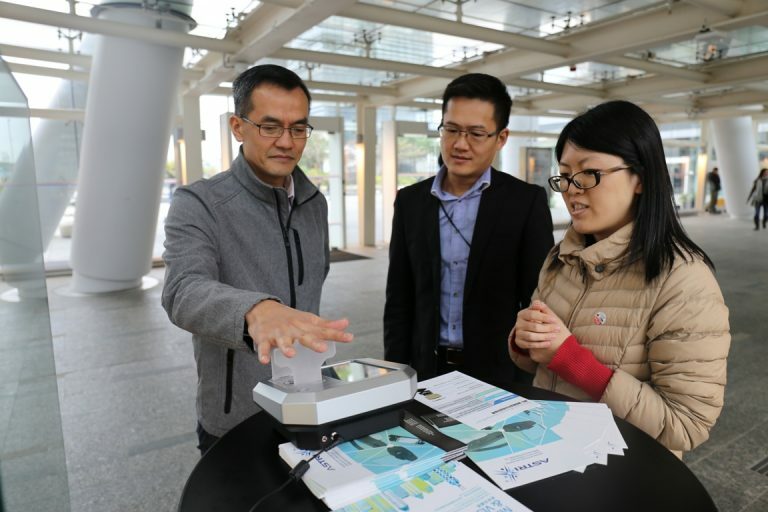 This solution works by capturing a person’s palm vein and palm print patterns at the same time while sensing the presence of a palm placed on the device through infrared and visible light. Since veins lie beneath the skin, attempts to forge an identity becomes extremely difficult. Furthermore, palm print contains a wealth of inimitable features – even identical twins can be differentiated through their palm print patterns. By using the fusion technology, ASTRI’s solution obtains a higher security level, combining both palm print and palm vein features. Identity management is a key issue across many different sectors as organisations as well as citizens strive to safeguard their information and digital assets. This innovative solution from ASTRI brings huge practical benefits through its robust access control mechanism. As technologies continue to evolve, they constantly reshape the world around us. The benefits of advanced technologies can be felt in our daily lives – it’s a force we need to leverage and appreciate more. 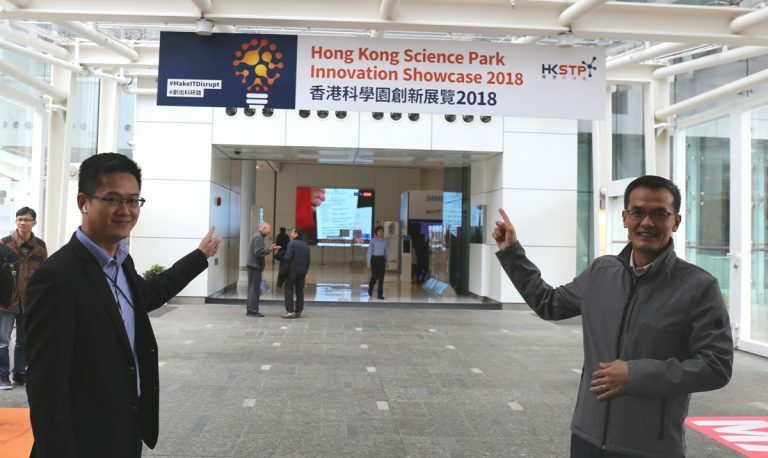 The Innovation Showcase organised by Hong Kong Science and Technology Parks Corporation Limited (HKSTP) is a platform for innovators to display and share their invention, and tell their stories of how to integrate their emerging technologies to deliver social and economic benefits. 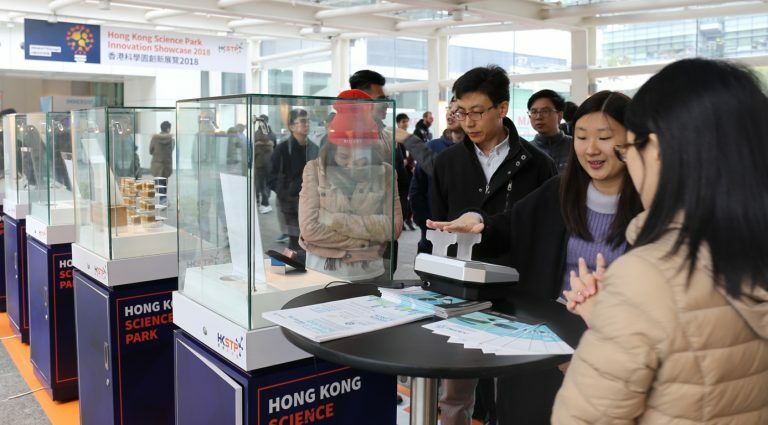 ASTRI is pleased to be a part of this year-long showcase where innovative solutions will be on display across different locations within Hong Kong Science Park in Shatin. 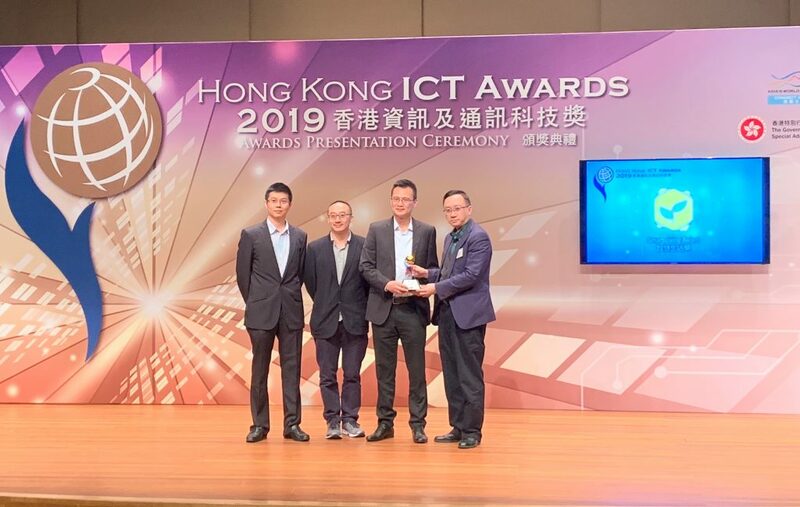 ASTRI shares the same vision with HKSTP and other players in Hong Kong’s technology ecosystem – making technologies work for Hong Kong and its people.